Madison Coupon Connection: New $1/1 Palermos Premium Pizza Coupon! Wow! 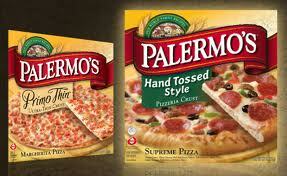 New $1/1 Palermos Premium Pizza Printable Coupon available! Use two of these $1/1 coupons at Copps double-day this Wednesday 6/1 to get an even better deal on the two pizzas + receive a coupon for two FREE Mount Olympus Waterpark Passes! See this deal + more in my earlier post: Copps Deals Week of 5/26/11 - 6/1/11! Palermo’s Pizza $5.00 *Update: See new $1/1 printable! ~buy two Palermo's Boxed Pizzas and get a coupon for two FREE Mt. Olympus Water Park Passes at checkout! 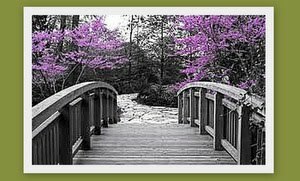 = $3.00 - $4.00 each after doubled coupon + receive two FREE Mt. Olympus passes, when you buy two!